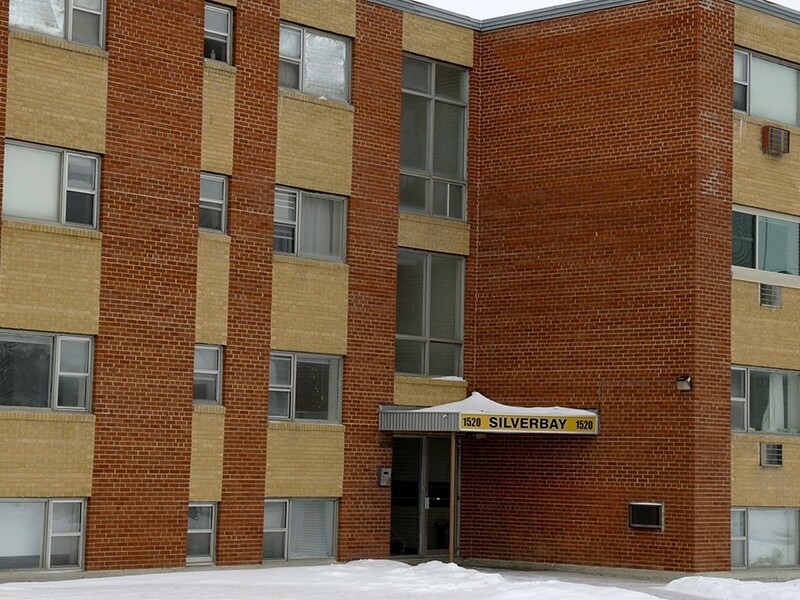 Modern and secure apartment building on Pembina Highway close to all amenities. Located in Fort Garry’s desirable Crescent Park neighbourhood near a grocery store, restaurants, coffee shops and more. Close to the University of Manitoba. Excellent bus service. Hardwood floors, with vinyl in kitchen and bathroom. Window coverings included. On-site laundry and storage locker. Heat and water included. Parking available. Contact Angelito at (204) 287-8255 or use the contact form below to inquire about viewings, waiting lists, or any other inquiries.